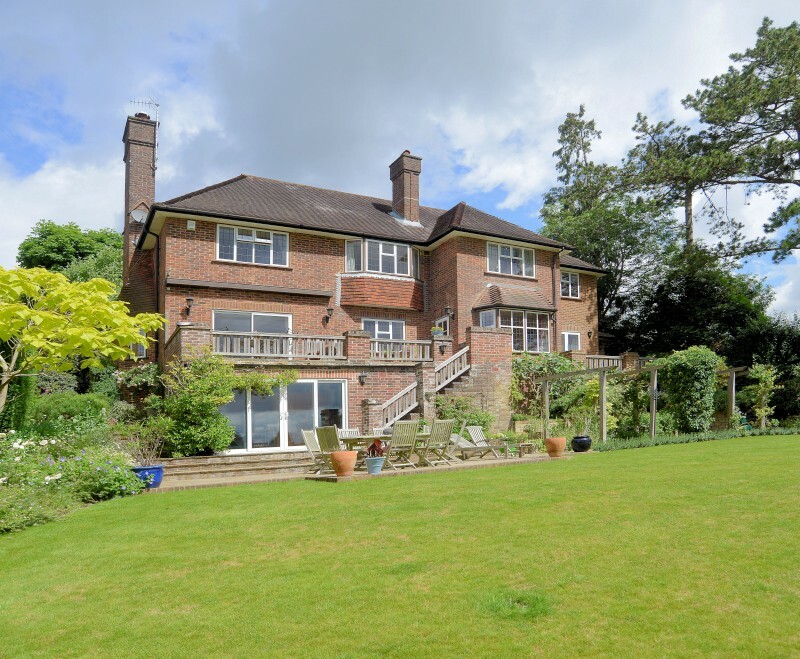 Marcus and Scott, together with the team at Hill Clements, handled the sale of my mother's property in Bramley. From the very start, they gave us great advice resulting in a timely offer at the right price and to the right purchasers. They kept us informed at all stages of the process and were there to offer guidance when needed. We could not have had better service from any other agents and I recommend them highly. Marcus and the team at Hill Clements offered a great personal service with regular updates, encouragement and honesty at what turned out to be a difficult time to shift my property in Peaslake. 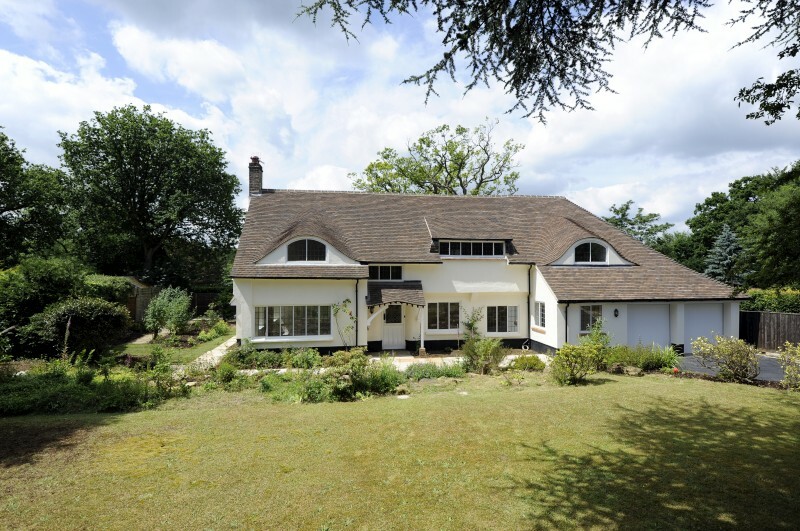 I received extremely wise advice about which of the potential buyers to go forward with, and from accepting their offer it took around six weeks to completion, which I hadn't thought would be possible. 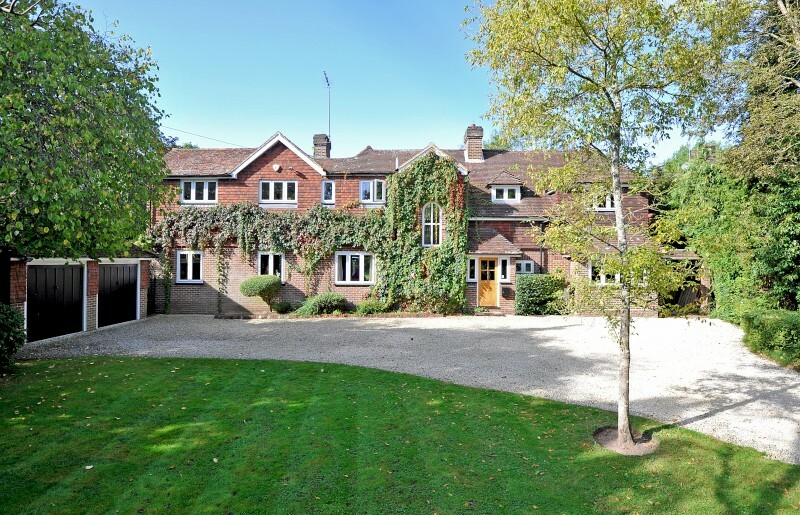 I live a long way from Surrey now and so it was especially important to have a good team in charge of the sale. I could not have been happier with the service provided by Hill Clements. They listened to our requirements and took account of what we wanted to achieve when they gave us their recommendations on pricing and timing for the sale. Their recommendations proved to be exactly right. Once we had accepted the offer, Marcus made sure that all parties moved ahead promptly and kept us informed throughout the process. We have no hesitation in recommending the team at Hill Clements. 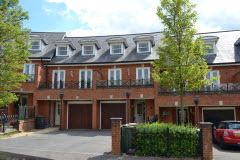 I have recently used Hill Clements for the third time for a property sale/purchase. They are always pleasant to deal with and offer sound advice, even in very stressful circumstances. I consider them to be 'gentleman' estate agents. It's a mistake to go with anyone else. 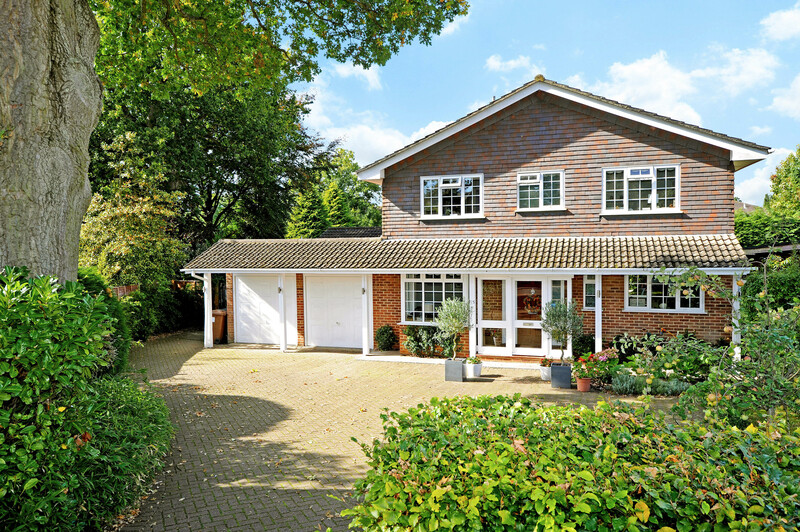 The best estate agent to deal with in Guildford: clear, professional, with detailed local market knowledge, and houses for sale pitched at appropriate levels, Hill Clements provide an all round service that is strategic and above all honest about the house market in and around Guildford. Cannot recommend them highly enough. My wife and I bought our home through Hill Clements and, 19 years later,sold it through the partnership as we downsized. Having confidence in the expertise ,local knowledge and professionalism of Scott and his colleagues gave us the comfort of knowing that the process would be handled to our entire satisfaction. Our sale was off-market as we were in no hurry to move but wanted the right purchasers at the right price. The objective was achieved with the minimum of hassle. In short,we cannot speak highly enough of Hill Clements ;a proper estate agent. 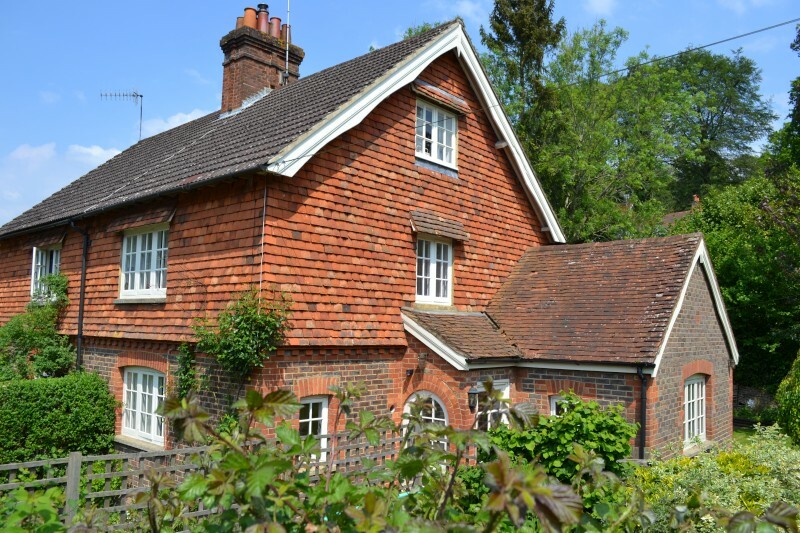 The team at Hill Clements has a vast knowledge of the property market in the Guildford area. From the moment we engaged their services we were supported through every step of our sale and subsequent purchase. Their personal care and attention to detail is impressive and they are very nice people to work with too. We have no hesitation in recommending them. Exceptional service from a hard working and knowledgeable small team. We have worked with Scott and Richard from Hill Clements for 18 months to find the right property, and they have been dedicated, professional, shown high integrity, and gone the extra mile for us, time and time again. The only estate agents in Guildford worth dealing with, in our experience. I purchased a property that was marketed by Hill Clements and was very impressed with the assistance they offered me throughout the process. I don't think the sale would have completed without their continues help in getting the required answers to numerous questions and their excellent communication between myself and both sides solicitors. A positive experience in what had the potential to be a very negative one. Scott and his team have been great throughout the process of selling our house. 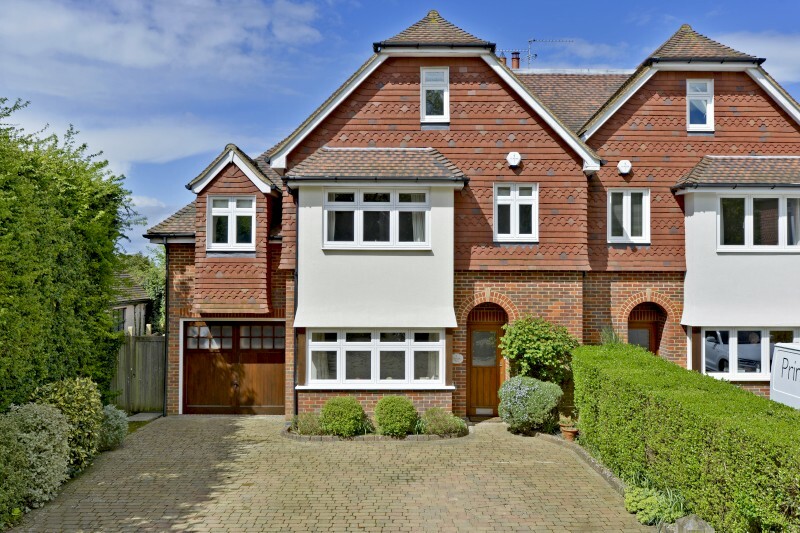 They know their market incredibly well so were realistic in terms of the value of our house, and attracted house hunters from London and more locally, so although a smaller estate agency than many out there, their reputation and knowledge means they know how to find the best buyers for your property. Professional and friendly throughout the process, we highly recommend them. Sincere thanks for all the commitment, staying power, encouragement and humour you put into selling Woodview. Hill Clements were the most proactive estate agency I have ever instructed- liaising with everyone involved in the short chain when I sold a property through them recently. I shall certainly instruct them again in any future sales and would have no hesitation in recommending them most highly. Well it took a time and there were some switchbacks along the way but Eva and I make our move in a fortnight. We are just very glad that we chose Hill Clements. Frankly we weren't very scientific in our choice. We wandered across the road after a lunch in Olivo. However we lucked in. Marcus and Richard were warm, friendly and extremely professional throughout the process. Being locally focussed they really knew the market. Phone calls were answered in seconds. Feedback from a viewing was always delivered by lunchtime the following day. They were always available with sage advice. Most importantly we have sold the house and ended up really liking the two of them. So pop in to Olivo, the swordfish is good, then its just a few metres walk to Hill Clements. Try it you'll enjoy the experience! We chose Hill Clements because of their local reputation for professionalism and integrity, and because from the start they showed a thorough knowledge of the housing market, knew exactly what our house was worth, how to market it, and how to help us find somewhere local to move to. 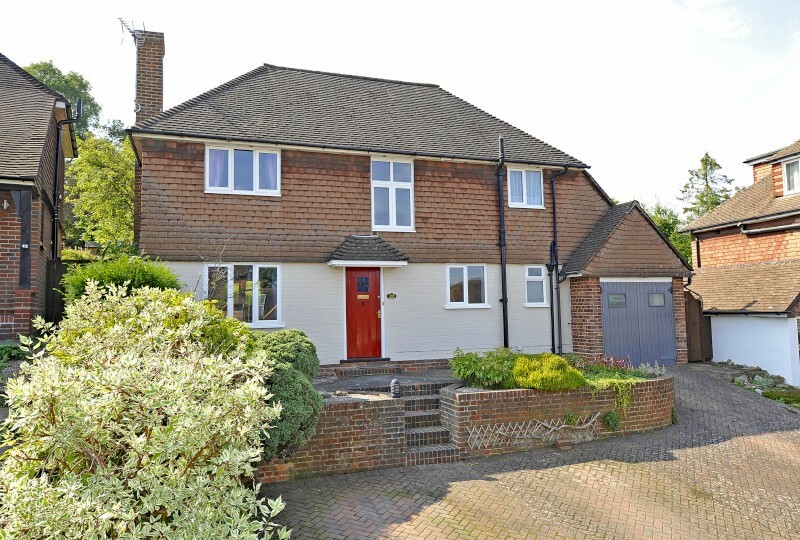 Within two weeks we had 12 viewings and sold the house at the asking price. 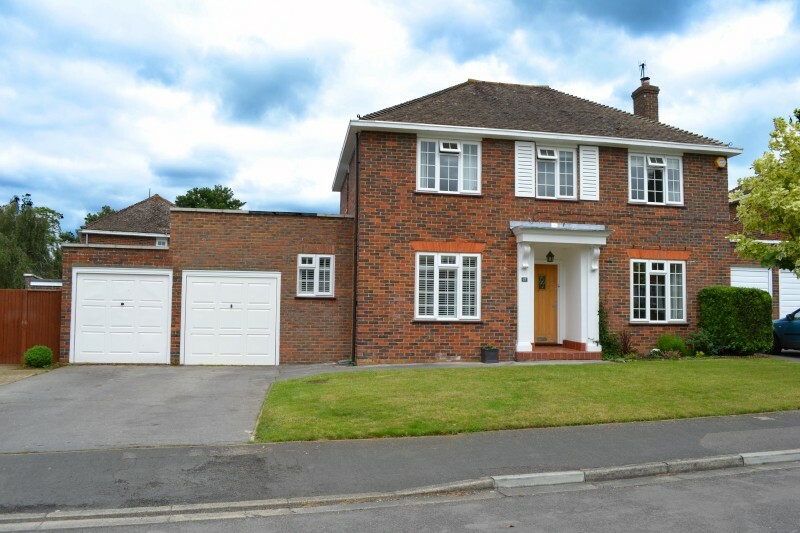 At every stage Scott and his team liaised with solicitors and other agents in the chain to smooth the whole process, and kept us well informed. We never had to chase anybody to find out what was going on. It was an impressive combination of the personal and the professional. " Scott and his colleagues took time to listen to our property needs. They found exactly what we were looking for, which they sourced off market, and then successfully sold our house to complete the transaction. They are a straightforward, professional team and we could not recommend them more highly. 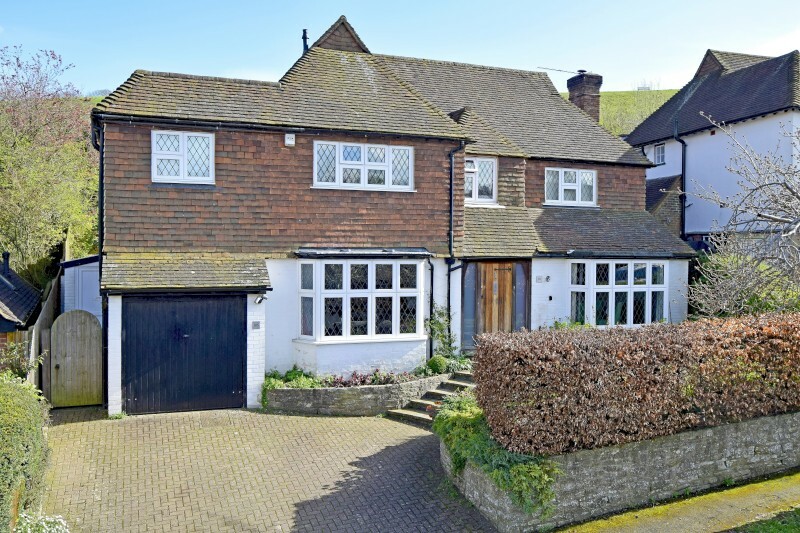 We chose Hill Clements because we were looking for an estate agent who was small yet professional with the best local knowledge of the market and how to present a property in order to obtain the best possible price. We were not disappointed as the team at Hill Clements not only met our expectations and requirements, they exceeded them. And when our sale was in jeopardy they worked tirelessly to get us back on track. 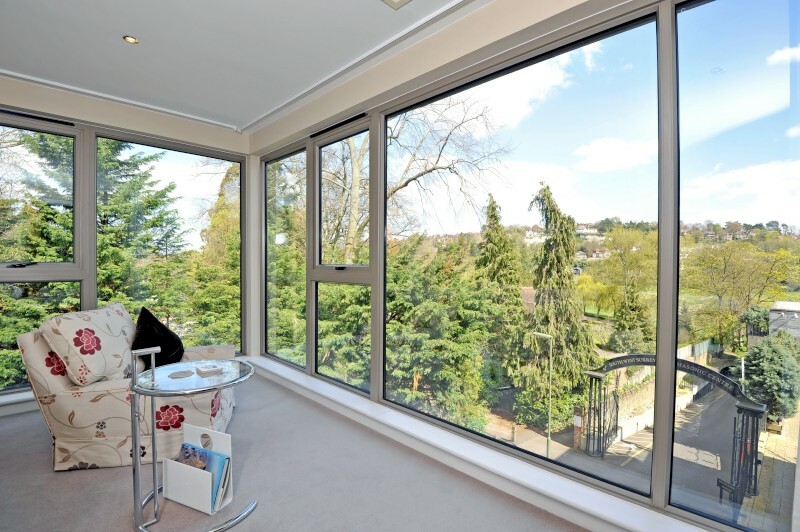 I have dealt with Hill Clements over a number of years and had no hesitation in asking them to handle the sale of my apartment after seeking three valuations - all in excess of a million pounds. In the event, they were able to identify two potential buyers at the full asking price without needing to go to the open market and helped to manage a tricky chain to completion - always keeping me informed and always with a smile. Your entire team have been incredible. You have worked so hard for us and I know that none of this would have been possible without your huge effort, skill, perserverance and tact. 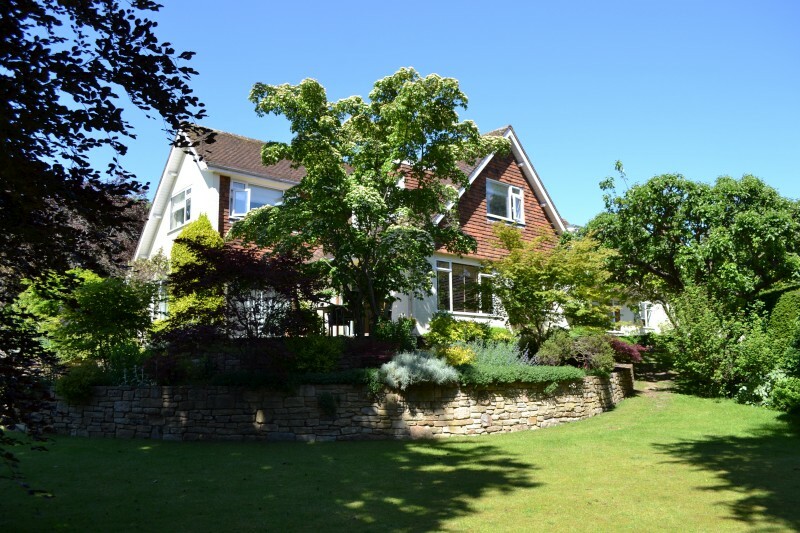 We instructed Hill Clements to sell our house in the summer, within 10 days we had 10 viewings and 2 offers. The level of service Hill Clements gave us from day one was fantastic, always on hand to answer any questions, constantly gave feedback from the viewings and always went above and beyond to help us. 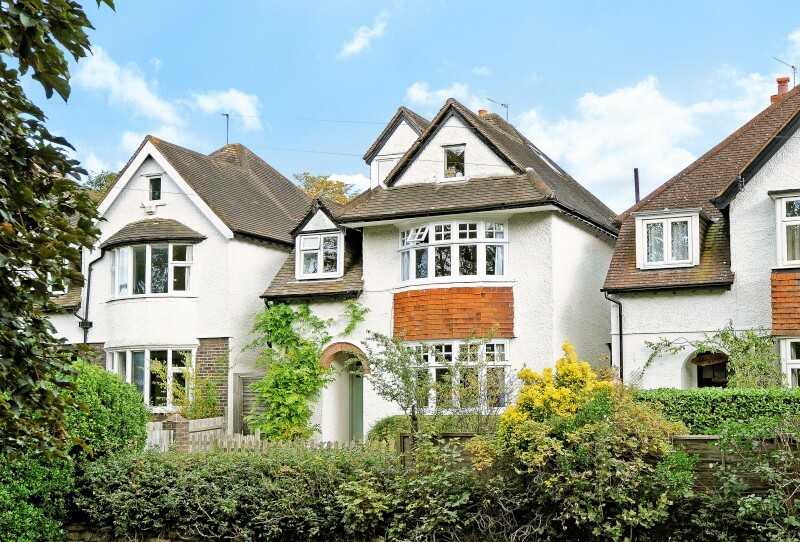 I have come across many estate agents over the years and I have to say they could all learn alot from Hill Clements in terms of customer satisfaction, professionalism and the level of service. 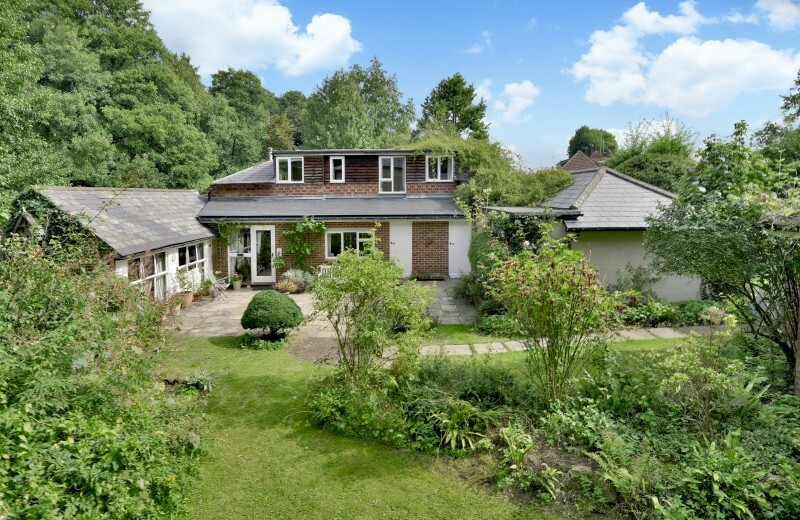 I never thought I would ever say this, but after having instructed Hill Clements to sell my house in Guildford this summer, I have discovered that there is such a thing as an estate agent who is thoroughly worth and has earned their fee! Scott and his team proved to be reliable, honest, knowledgeable, efficient and discreet at every stage of the transaction. The level of service provided was exceptional and exceeded expectations. 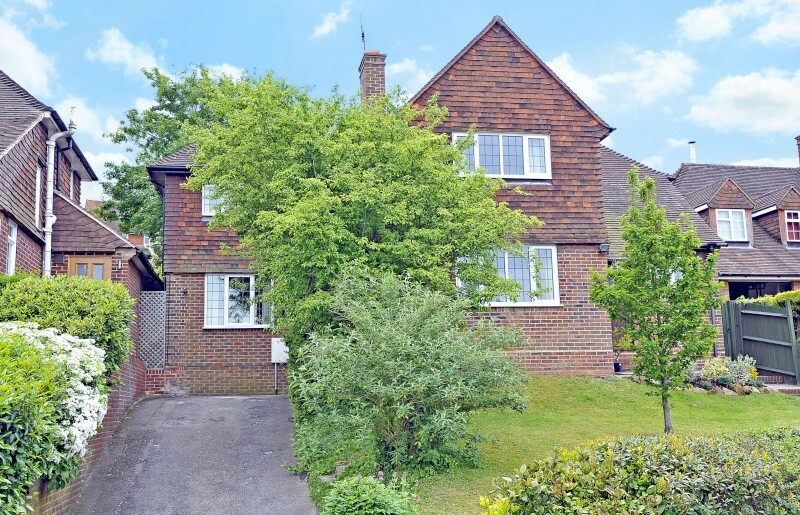 I instructed Hill Clements to sell my house after losing some months having instructed another agent who offered the property at what turned out to be an unrealistically high price. Hill Clements had told me at the outset their view of the value. After trying and failing at the higher price I instructed Hill Clements to sell. Their local knowledge is good and their advice was always balanced and realistic. Their service and communication throughout the sale process was very good and they were good at returning calls and keeping me informed of progress. They are pleasant people to deal with and I would certainly recommend them to anyone thinking of selling their property. 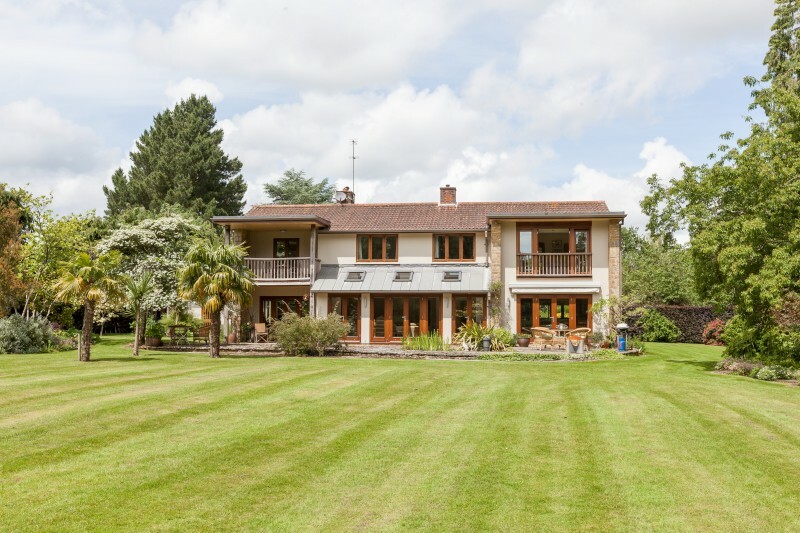 We were very thankful to Hill Clements for managing the sale of our property. We have known Marcus for many years so he was our primary contact but found all the staff at Hill Clements friendly, professional and easy to deal with. Marcus was very honest with advising us on the fair market value for our house and proactive at finding prospective buyers. Once the property was under offer he was calm and helped us drive the sale forward to that we could complete according to our deadlines. We would not hesitate to recommend them. 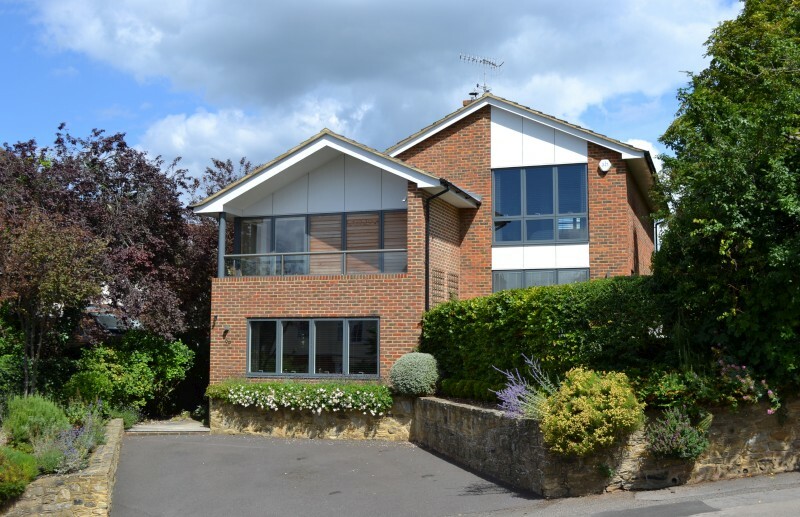 "We have been delighted with Hill Clements. They went out of their way at every stage to make what can be a stressful process easier, helping to remedy issues and get the deal done. Truly superb!" 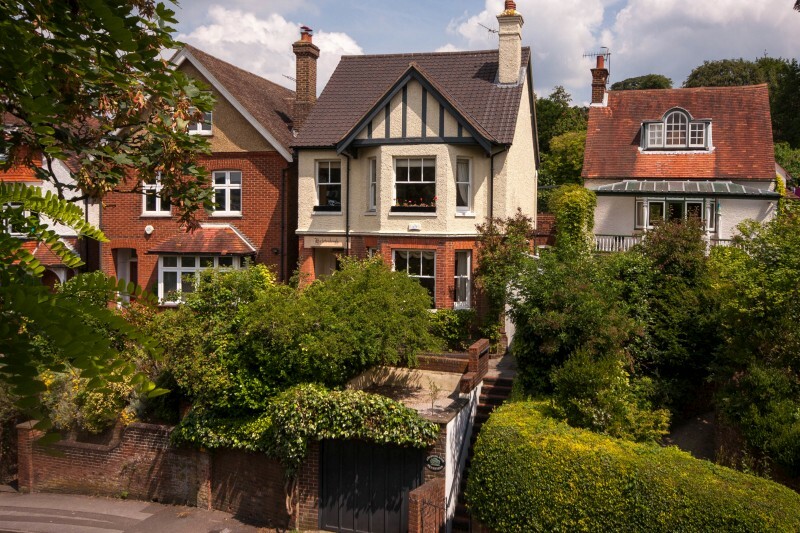 The Hill Clements team helped both sell our Wonersh property and acquire a new property in central Guildford. For our sale, they achieved our expected asking price in a volatile market. For our purchase, we had very specific criteria and the team responded to this with a phonomenal in depth knowledge of the local market. 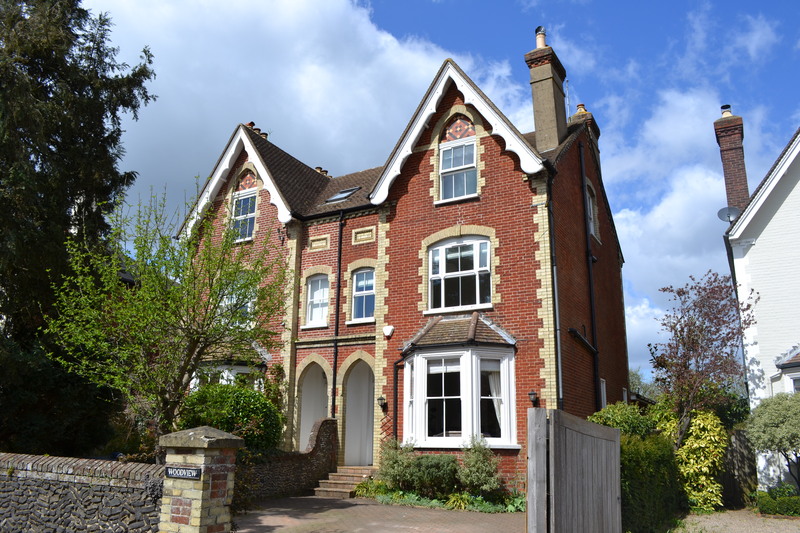 And whilst a lack of properties in our search area made the purchase process protracted, the team was active and persistent in the market looking out for possible properties and respresenting our interests. 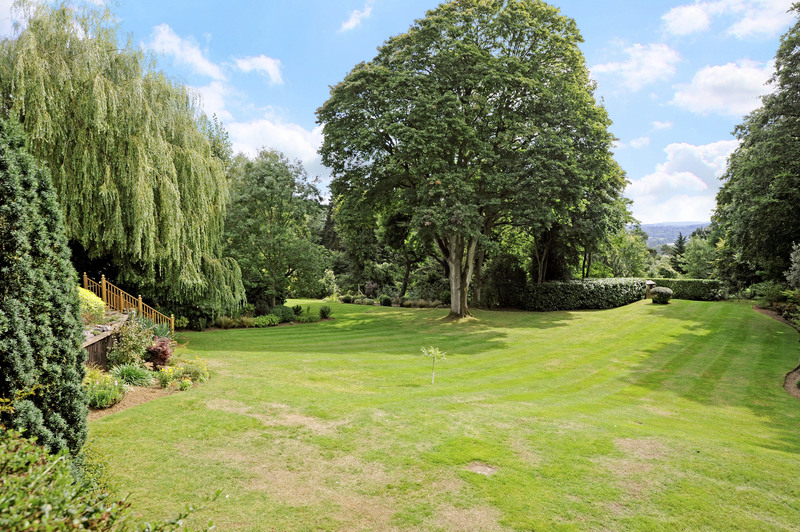 The property we finally acquired was an off market purchase, expertly sourced and negotiated by the team. Scott, Marcus and Richard were throughout the process patient, empathetic, measured, courteous and wholly professional. 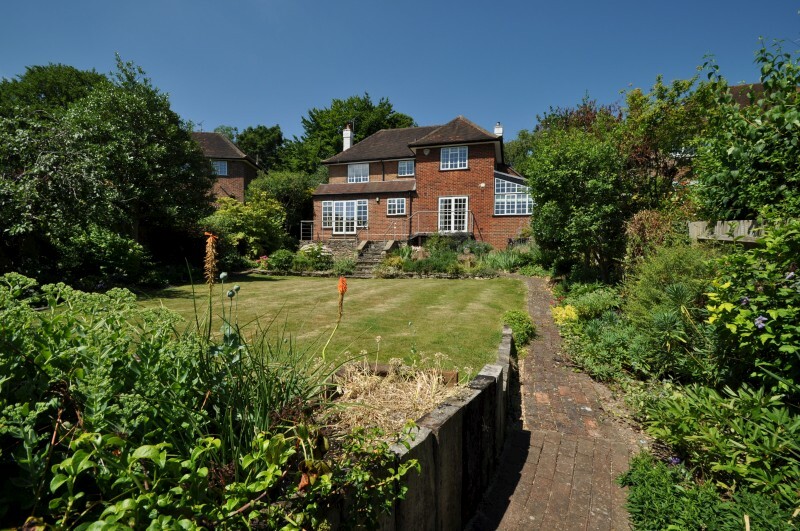 The team at Hill Clements has ben wonderful making every effort to ensure we secured the property that was right for us. The team's patience and guidance has been superb with a sound and realistic understanding of the market. We would undoubtedly recommend them to others. We could not have been better served in the stressful process of selling our house than we were by Hill Clements. Attentive, supportive and professional, they steered us calmly through all difficulties. A special word of thanks to Richard Howell for his constructive and sympathetic advice and his unfailing willingness to go the extra mile. 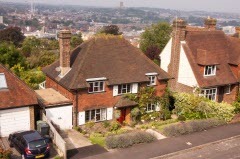 Hill Clements are a professional local firm who worked hard for the sale of our property. 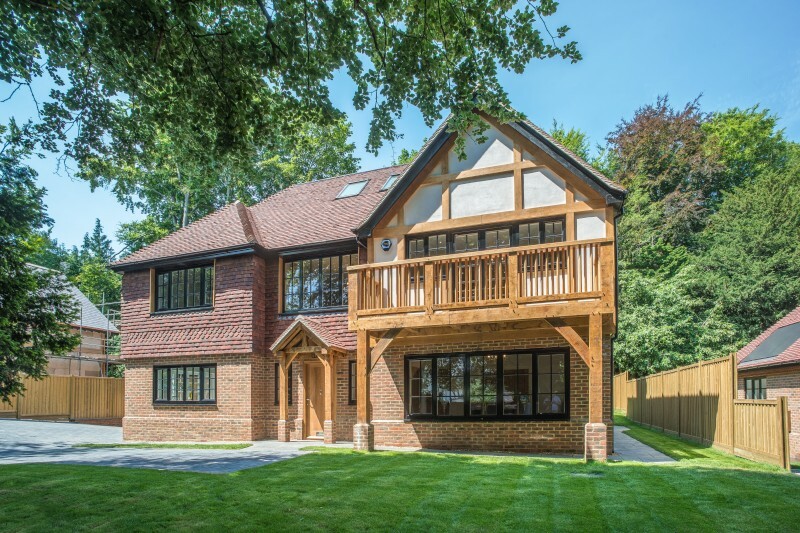 They comfortably outperformed a major international firm against whom they were in competition by securing many more viewings of our property and by finding the eventual buyers. 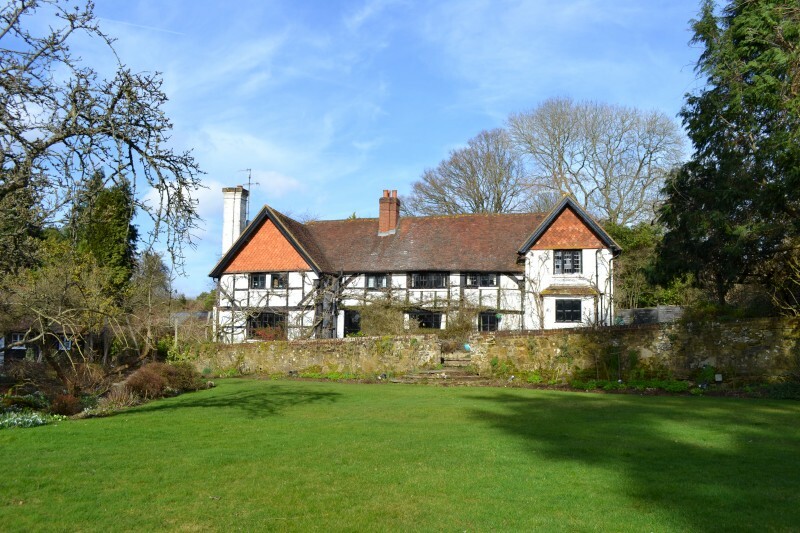 I should like to thank you for all your help in finding the buyer for our property so quickly especially in that difficult time before Christmas. It was excellent that you were able so easily to match it up with the purchase of our new property. It all went through so smoothly and you and your staff were always so helpful in promptly answering all our questions. Selling and buying through Hill Clements was a very good and satisfactory experience. Very many thanks. My husband and I were extremely impressed with the courteous, professional and pleasant manner of Richard Howell at Hill Clements. He kept us informed and at ease throughout the house-buying process and it was a relief to be able to rely on him to chase up loose ends when needed. We would not hesitate to recommend him. 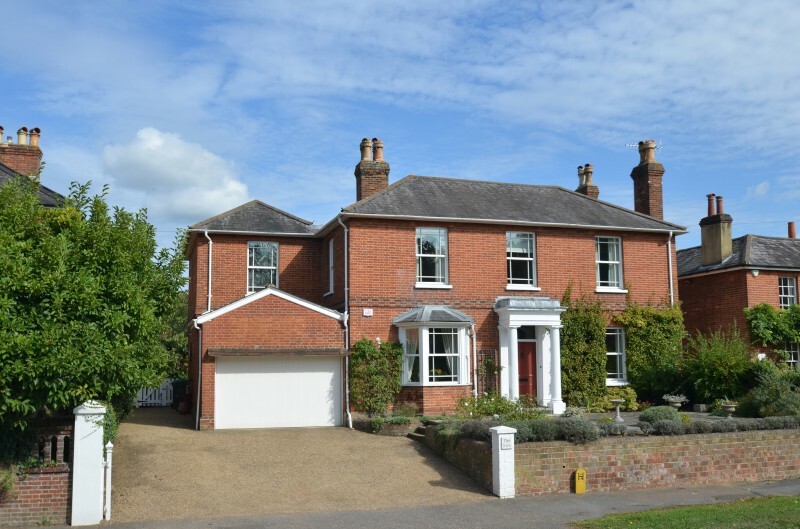 David and I want to thank Scott and the team at Hill Clements for helping us to sell our Shalford home. Scott was incredibly organised, friendly, professional, and always kept the lines of communication open, making the entire process as smooth as it could possibly be. 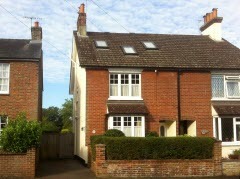 With around 20 viewings set up in the first week alone, we were able to sell very quickly, and for a very decent price. 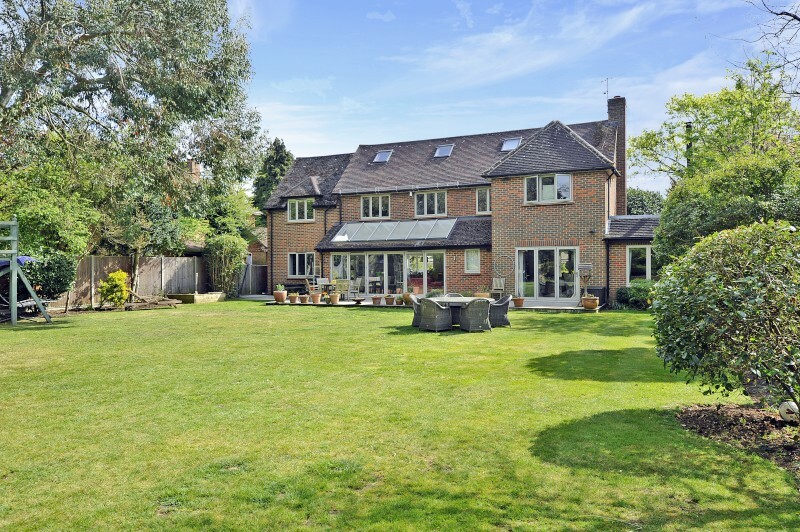 We highly recommend Hill Clements to anyone wanting to buy or sell in the Guildford area, and will personally only ever deal with Hill Clements in future. 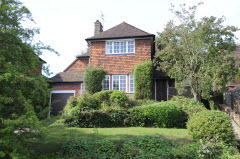 We have just completed a successful sale and purchase through the Guildford Estate Agents Hill Clements. We would not hesitate to recommend them as what is traditionally a stressful experience was made so much easier because of their professionalism and experience. We have known Scott for many years, but both Richard and Marcus were a delight. Nothing was too much trouble, they responded quickly and cheerfully to all our queries and concerns. 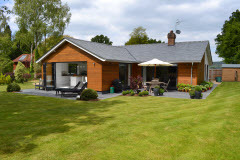 We had a brochure printed which was of very high quality and the house was presented in a stunning set of photographs. We achieved a very quick sale at a very good price. 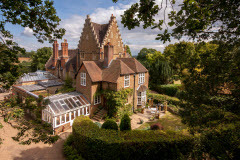 After an unsuccessful attempt through a national agency to sell my house, a rather eccentric Grade II listed wing of a country mansion, I approached Hill Clements on the recommendation of friends who had found their collaboration fruitful. My dealings were principally with Marcus Cadman, whom I found to be sympathetic and energetic in identifying potential purchasers and negotiating with them to reach a satisfactory outcome. I am quite satisfied that Marcus’s integrity and enthusiasm are significant benefits to the operation. Hill Clements recently sold my home, and I feel very confident in recommending them to you. Throughout the whole process, I was dealt with in an extremely professional and kind manner. I was given an honest overview of the market and the value of my home. 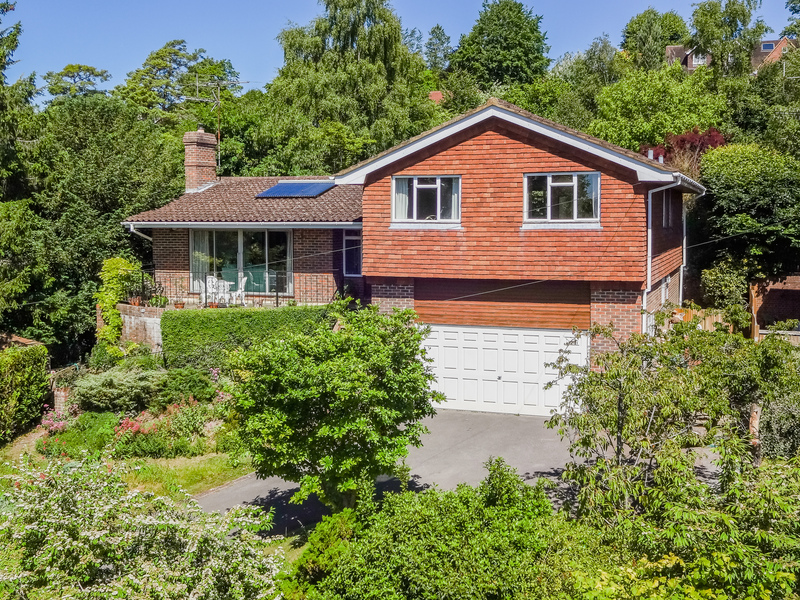 After viewings, I was promptly given feedback and once I accepted an offer, Hill Clements continued to update me on the progress of the sale and gave me reliable advice when I needed it. 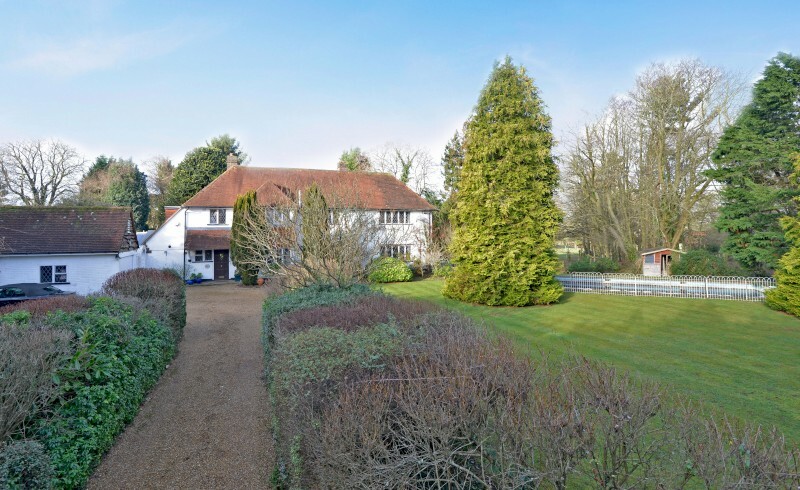 Although most of my contact was with Marcus Cadman, the whole team at Hill Clements had a good knowledge of my property and the details of the progression of the sale which was reassuring and I felt in safe hands. They are a great team who give an outstanding service. I would also like to thank Richard, Marcus and Scott for all of their hard work, professionalism and guidance. As I said to you earlier, Hill Clements have been the best agents we have dealt with over the years and we have no hesitation in recommending you to anyone we speak with. Marcus and the team at Hill Clements struck the perfect balance of friendly and professional. 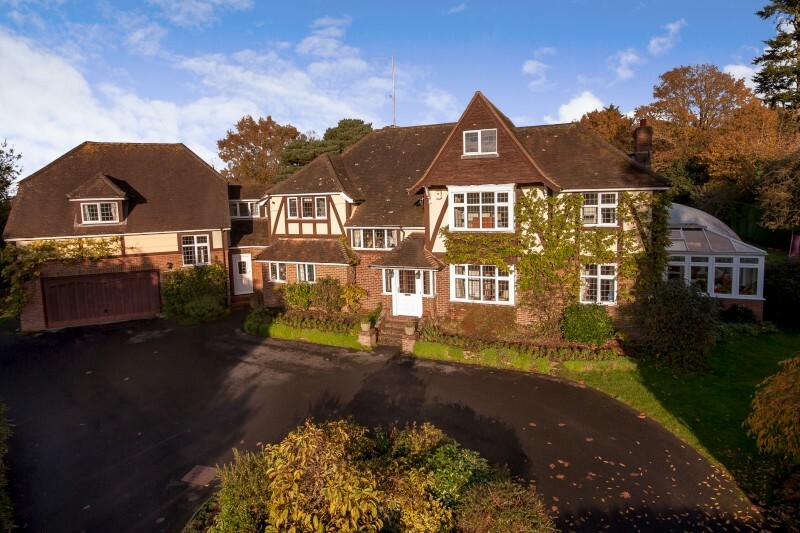 In depth knowledge and experience of the local area and a great network of potential buyers meant that we had multiple viewings lined up before our property even hit the market. We were able to accept a great offer swiftly and progress things easily. Hill Clements were a real pleasure to work with and I wouldn’t hesitate to recommend them. 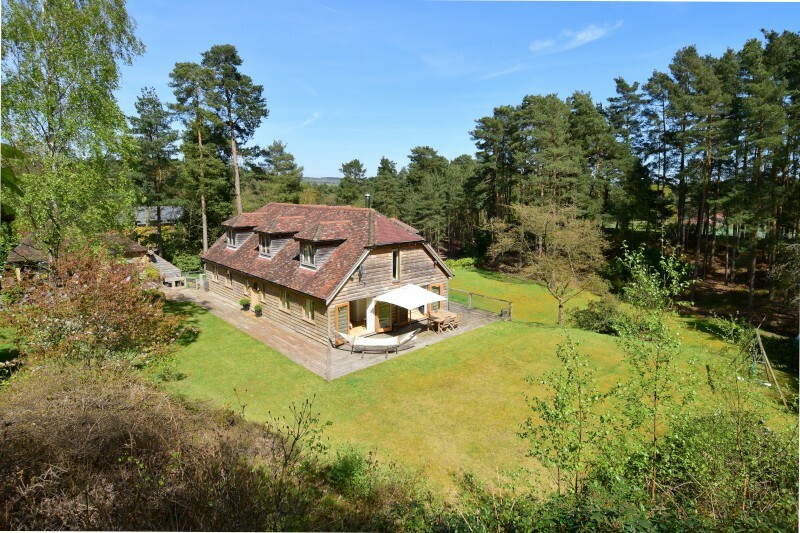 Louise and I would like to thank you and the staff at Hill Clements for your professional advice and making the sale of 'The Lodge' relatively stress free. Your team’s knowledge has been reliable with each of the sales or acquisitions over the past few years and your efforts are appreciated. We have recommended your services to friends and colleagues trying to relocate in the Guildford area, and will continue to do so. 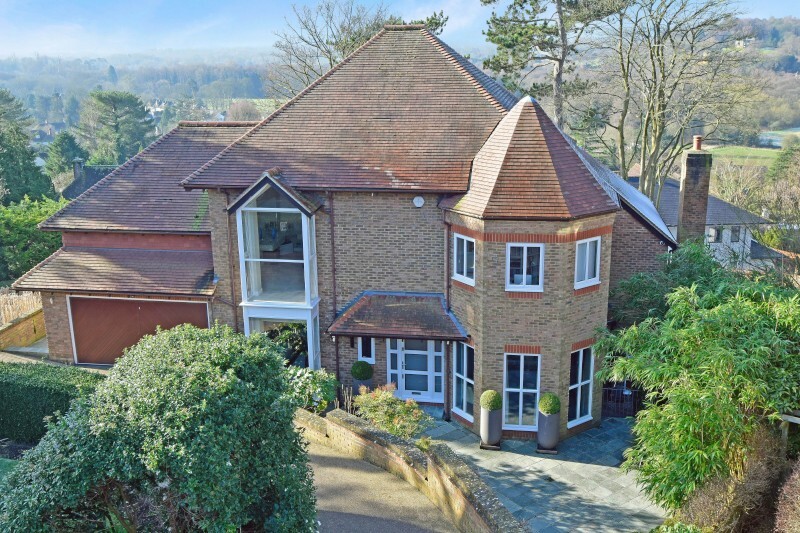 I just wanted to drop you a line to thank you and all at Hill Clements for helping to make the sale of our Guildford house a fairly stress free event. My wife and I were impressed by the very professional and caring attitude that was shown throughout the marketing process and the run up to exchange and completion. 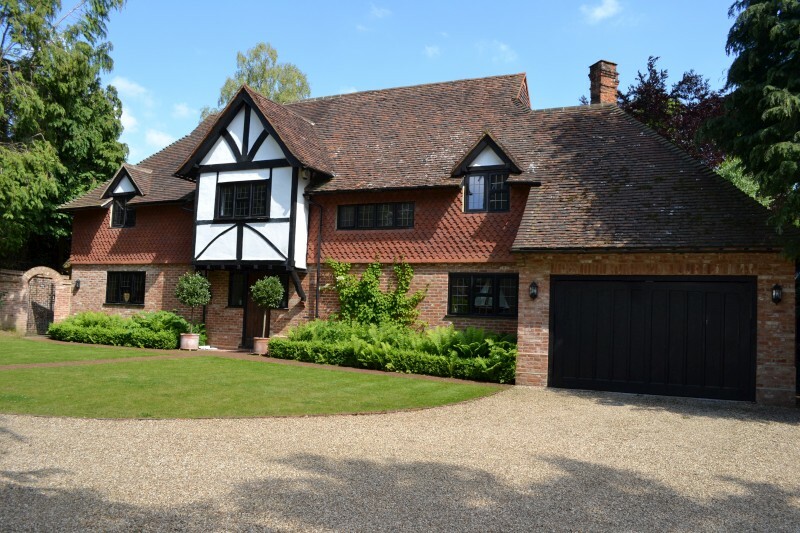 Your advice as to pricing, marketing and subsequent negotiations with potential buyers was honest and helpful and we felt in very safe hands throughout the whole process. In an overcrowded and often distorted marketplace, Scott and his team at Hill Clements stand well above the others. 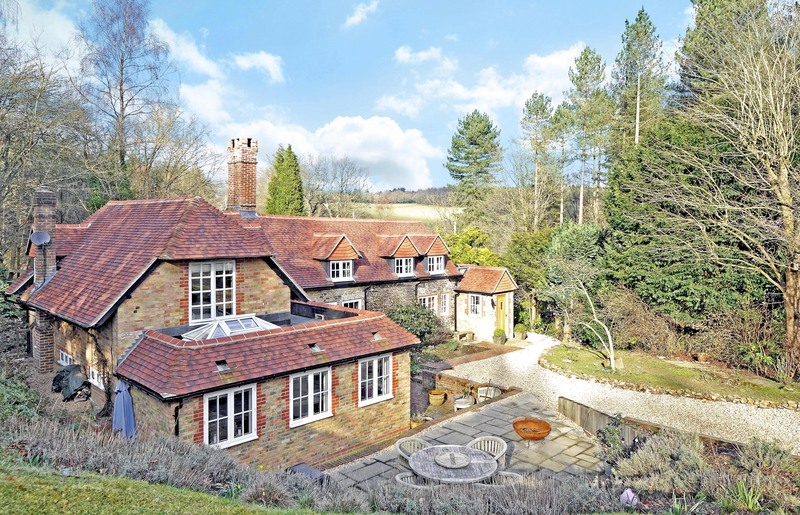 Their experience, care and respect with matching buyers and sellers, at what is frequently a difficult time, to achieve the best and fairest outcome is unrivalled.